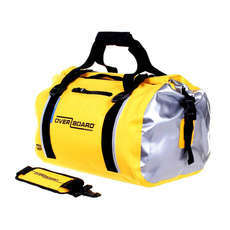 This Black Roll-Top Waterproof Duffel Bag gives you full protection against water, dirt and sand, with easy access to all your gear via a wide mouth opening. 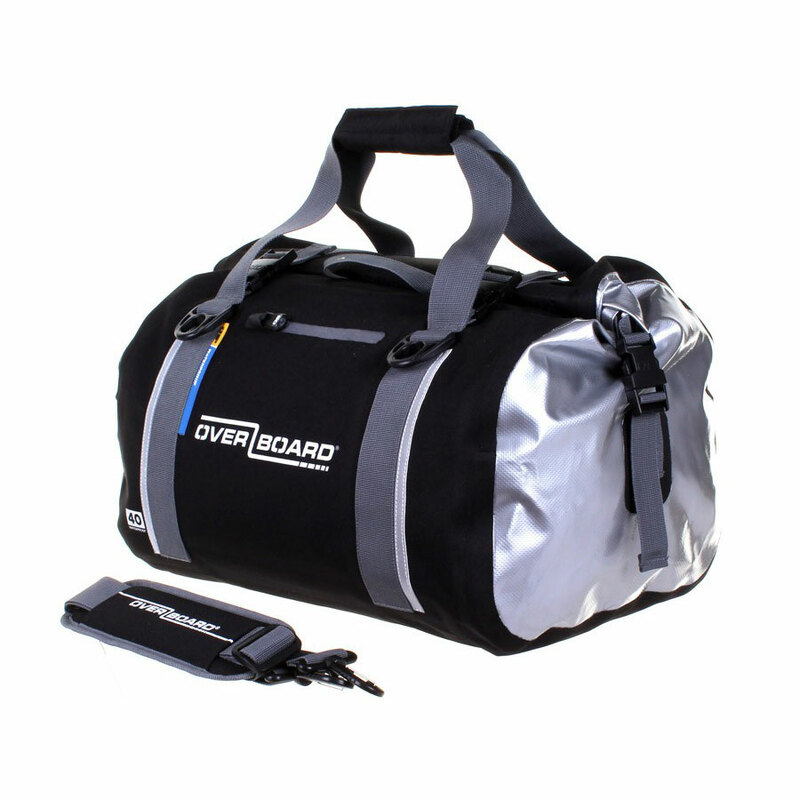 With a 40L capacity, a large internal wet/dry pocket and an outer weatherproof zip pocket; this waterproof holdall is the perfect travel, sailing or water sports bag. Made of sturdy stuff, it’s totally waterproof. 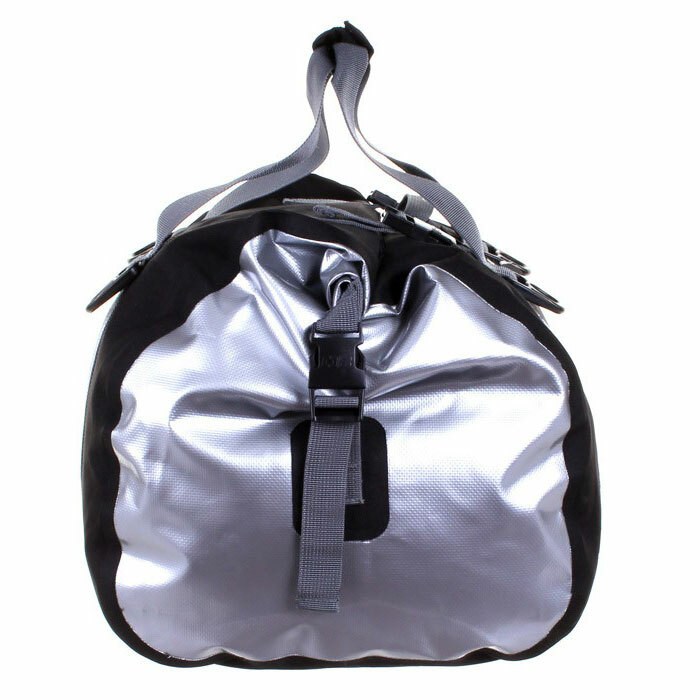 And don’t worry if it gets wet, because the welded seams and our trusty Fold Seal System™ with a Hook & Loop™ strip work together to make this sports bag 100% waterproof and suitable for quick submersion.